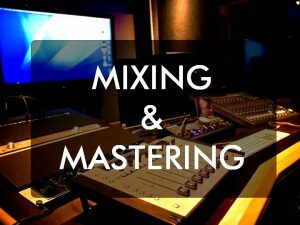 To really get that modern, industry-sound your music needs to be properly mixed and mastered.That’s why we offer affordable, professional mixing and mastering services that specialize in the urban music marketplace. Full Mix and Mastering - 10 dolars.Whether you’re a singer, an emcee or rap artist or even a beat maker using music creation software programs – music and song mixing and mastering gives you the commercial sound and industry edge you need to make your mark in today’s music world. Professional Mixing and Mastering Services for Your Song is ranked 5 out of 5. Based on 1 user reviews.